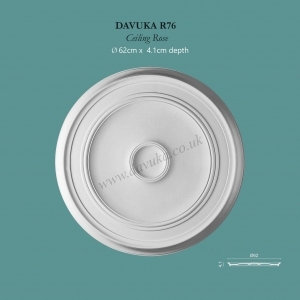 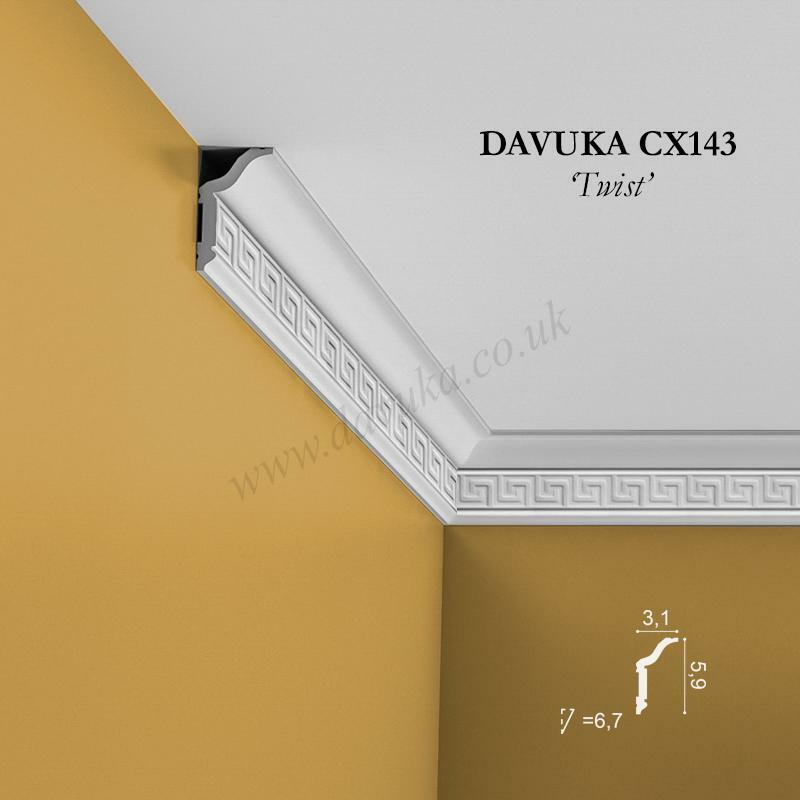 Plain coving style in the traditional manner but with very thin edging that can be feathered or blended into the wall and ceiling for a nice smooth transition. 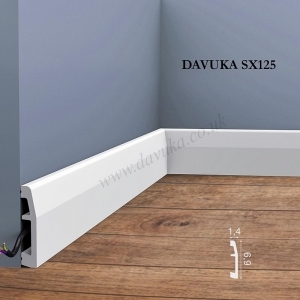 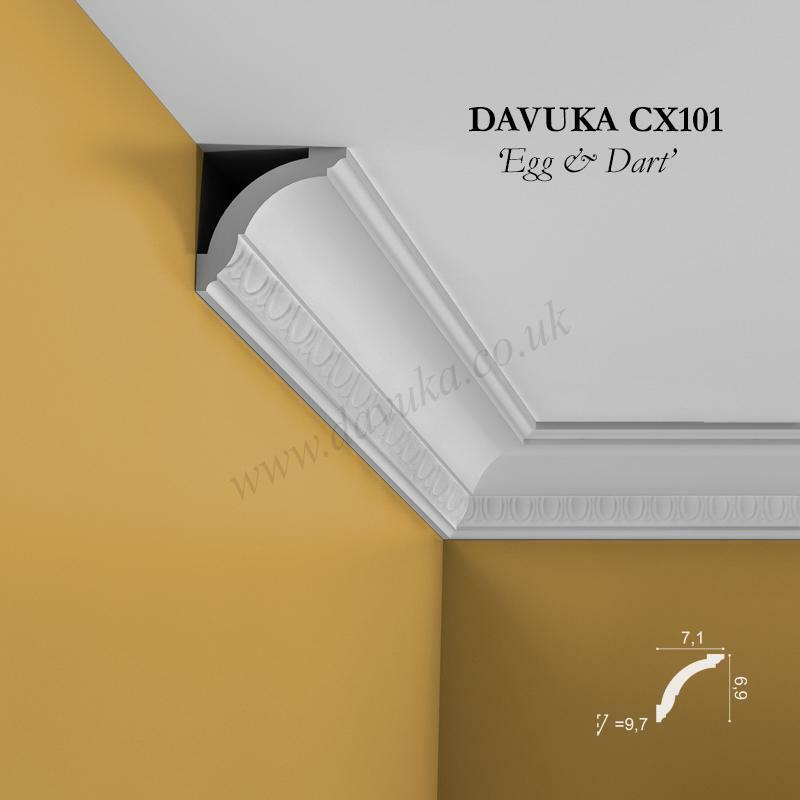 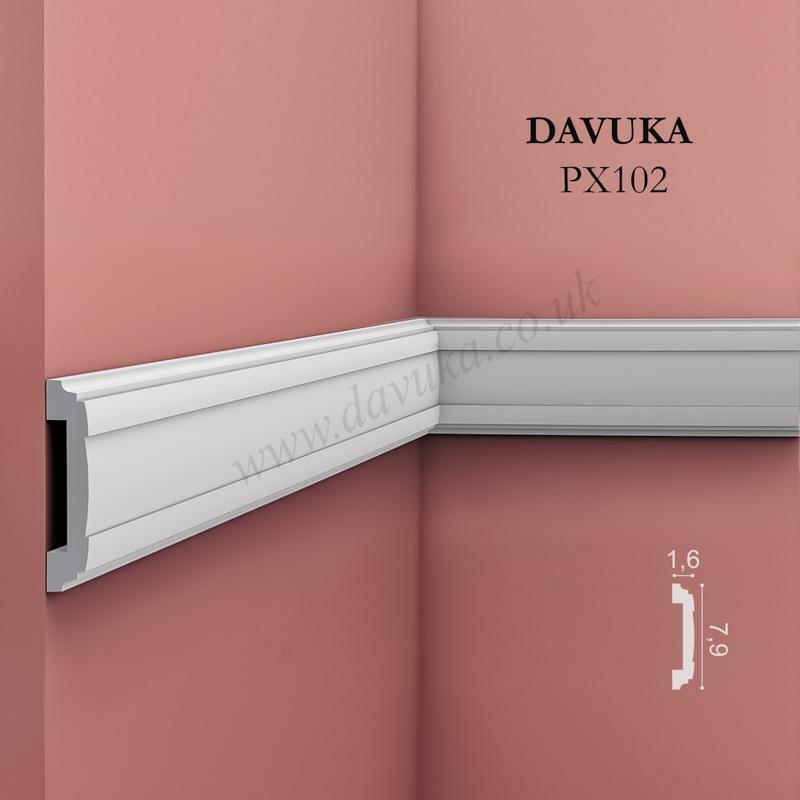 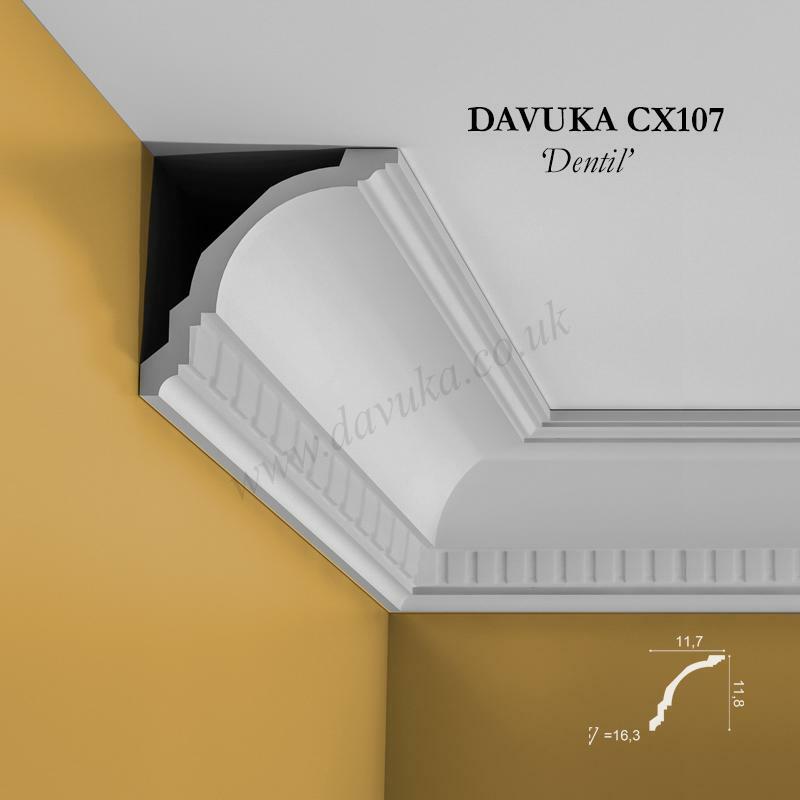 Match with PX102 or PX144 dado rail, R76 ceiling centre and SX125 skirting board. 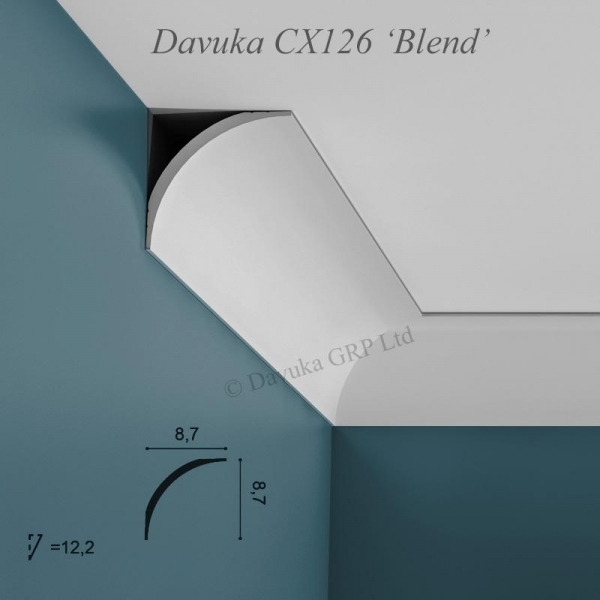 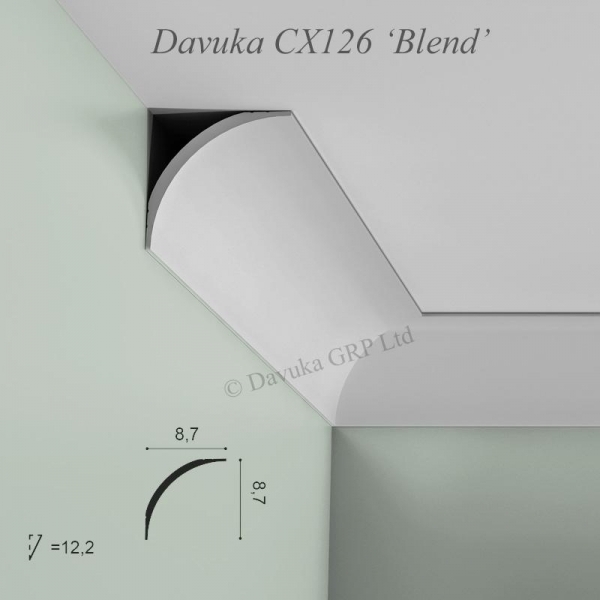 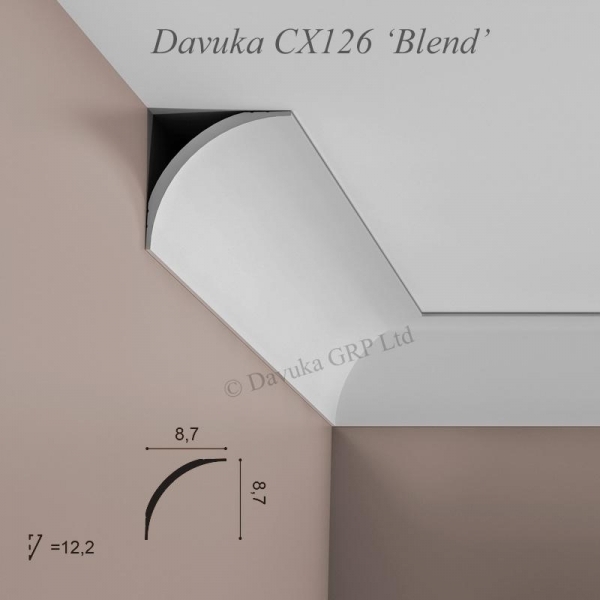 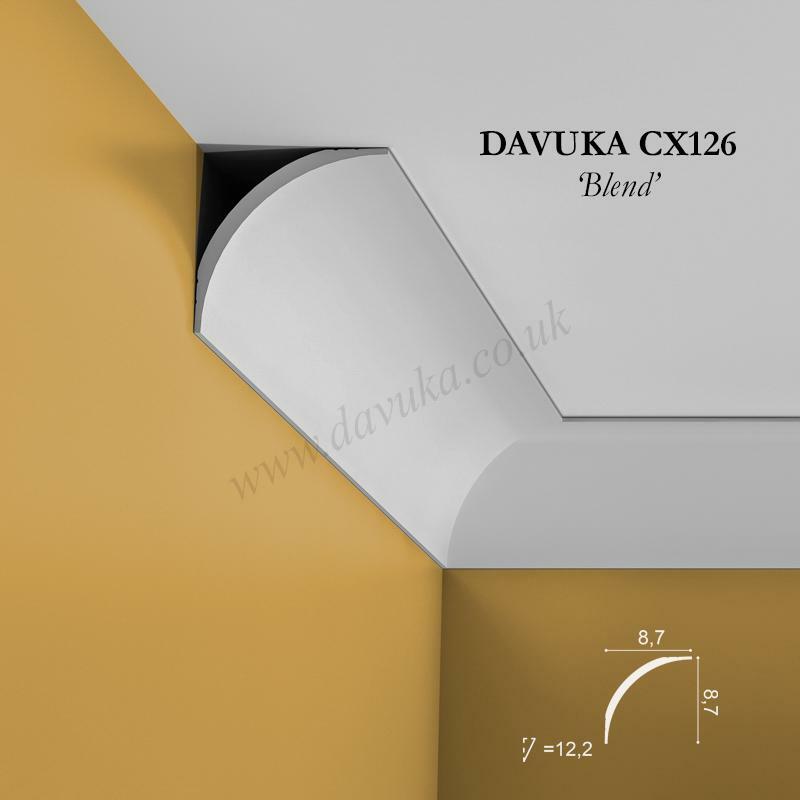 Using the Correct Jointing and Mounting Adhesives for the CX126 ‘Blend’ coving- IMPORTANT!